NF (6030) - Hurdle 6047-6067 but above this upside target 6153 inbetween resist at 6102. support 6014-6004 but below that down side target 5936. 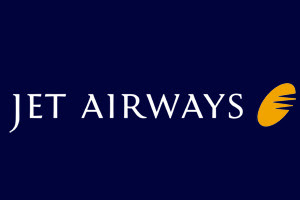 JETAIRWAYS (824) - Hurdle 835-840. but trade and stays above next big up move to 921 & 974. SINTEX (363) - On 17th sep. posted here, below 360 last hope 349. as expected it took support at 348 from there it bounced back to 368. Now What next ? Already bottomed out at 348 so it once again going to touch 395 minor resist at 375. SOBHA (392) - Support 390_385, above this going to attack 408_412 and above this, short term target 460.